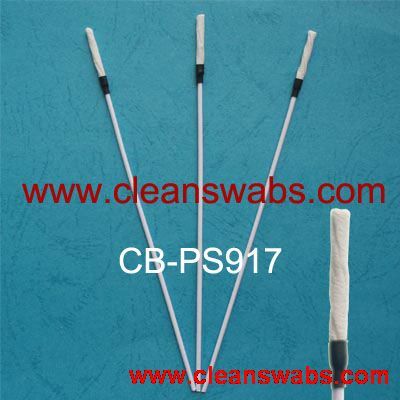 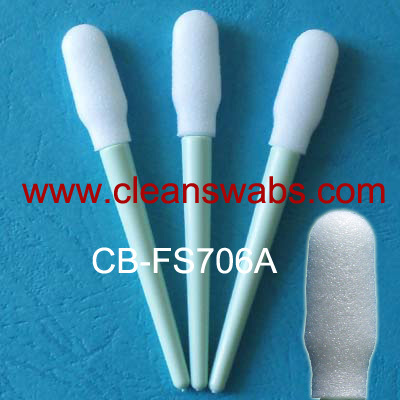 CB-PS917 2.5mm Fiber Optical Cleaning Swab - ShenZhen CleanseBay Technology Co., Ltd. 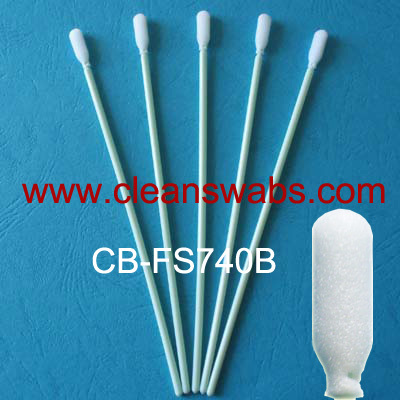 The Fiber Optical Cleaning Swabs can clean micro-contamintion encountered in fiber optic telecommunications. 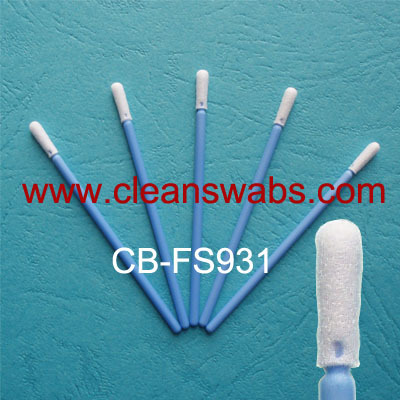 From removing end-face contamination on a fiber optic connector, to cleaning contamination from your fusion splicer, these ultra-clean swabs will make clear, clean and safe connections, fast and easy.
. Use Ultrafine fibre clean cloth to make dry clean, excellent performance for demanding cleaning.
. 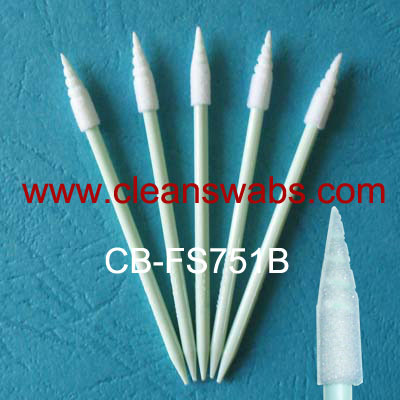 Available for cleaning fiber optic adapter and End-Faces Inside Alignment Sleeves.
. No slight cloth scraps leave in the sleeve.
. Enviroment friendly, portable, safe and compact.